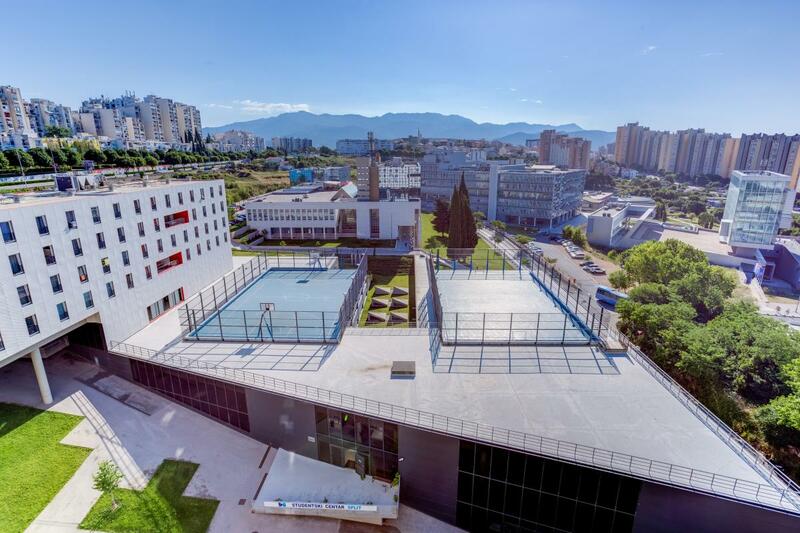 According to the experience from the European Universities Games in Rijeka 2016, we are expecting between 120 and 150 students to participate on the tournament. 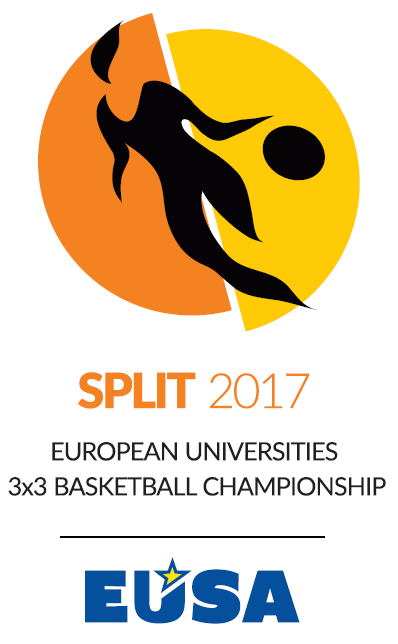 The organization of the EUC 3x3 Basketball shall be mainly based on the most recent Technical Regulations of the International Basketball Federation (FIBA). • 1 (one) women’s tournament, maximum of 24 (twenty-four) teams. Side tournaments are non-compulsory for participating teams. Entries to these tournaments only are not allowed. For results, please see the RESULTS page. 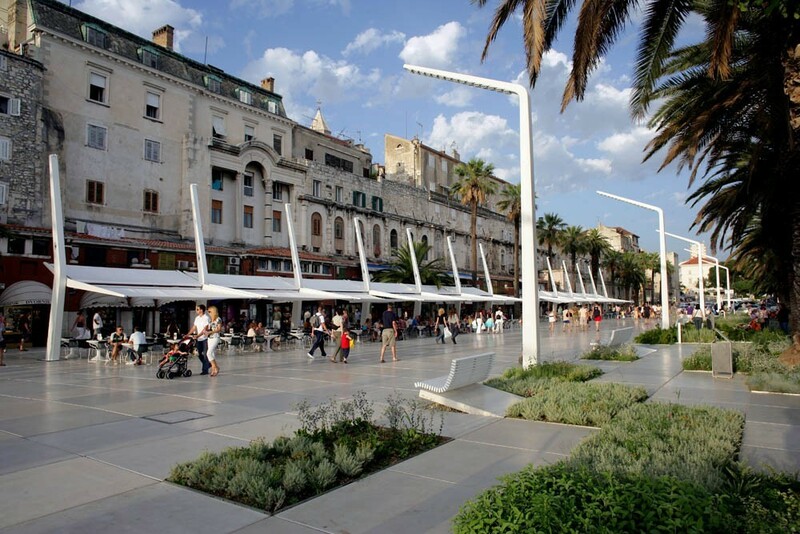 Championship will be held on Riva - seafront and the main promenade in the Split. 3x3 Basketball courts will be located in the center of the city which guarantees a huge number of spectators since the championship will be held in the heart of summer turistic season. There will be two playing courts one next each other and another one for warm up and training few dozen meters away. EUC OC will provide over 500 seats around the main court. Training facilities for all participants will be provided at the Students dormitory outdoor courts and on third court on Riva. There are enough facilities for trainings and training schedule will be provided for all teams throughout the championship. Transport will be arranged by buses for the daily schedule. EUC 3x3 Basketball championship shall be mainly based on the most recent Technical Regulations of the International Basketball Federation (FIBA). 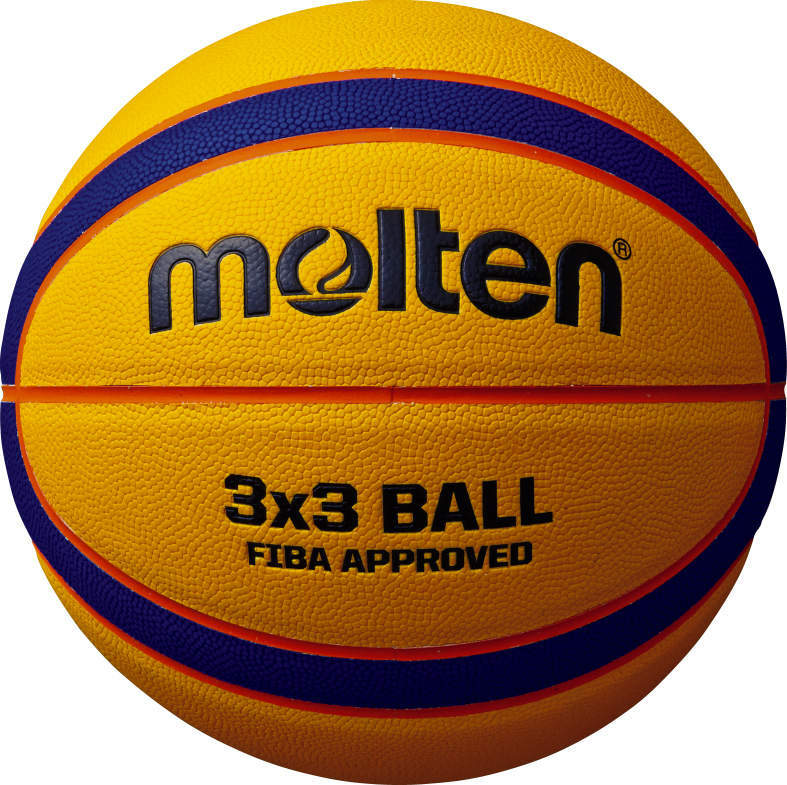 The new Official FIBA 3x3 Game Ball is the same size as an intermediate basketball, also known as a size 6 basketball.